Renovations for the bookstore in Concordia’s library building downtown will be completed this fall, and changes include an online store with a new click-and-collect system. This is a move that will modernize students shopping experience, according to Sabrina Lavoie, Concordia’s executive director of Budget Planning and Business Development. Renovations on the campus store will begin in May. 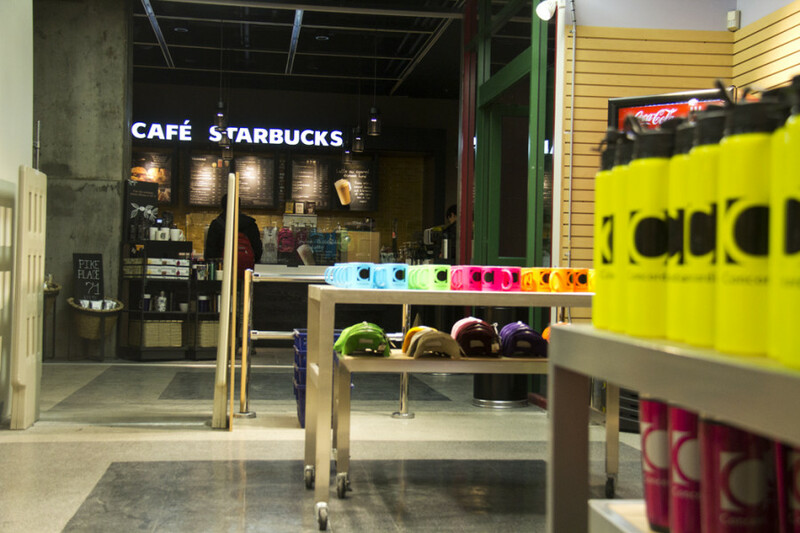 The Loyola campus store will operate and remain the same next year. The current bookstore takes up two floors, but remodelling will put everything on the same level, all the while offering the same services. This means that all retail items and textbooks will now be unified on the bottom floor of the building. The space on the upper level of the bookstore will eventually be reassigned to a different purpose during the next year. 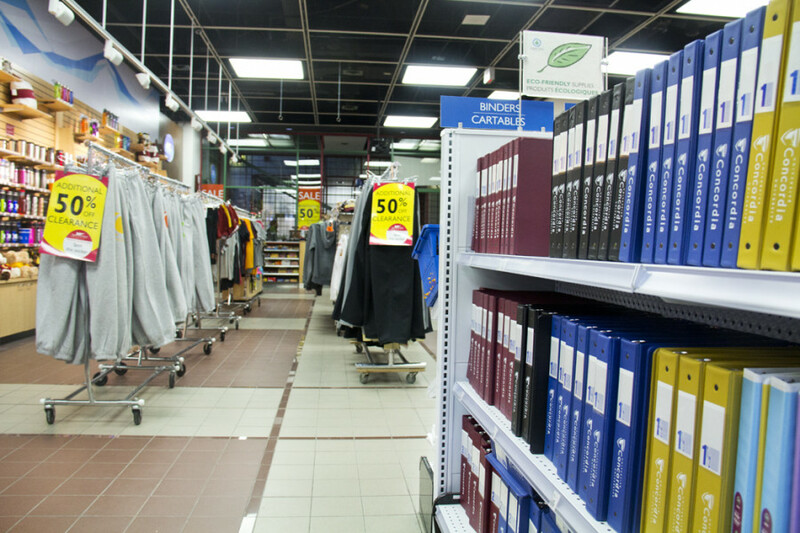 The campus store will offer an online click-and-collect and e-commerce centre where students can order textbooks and other retail items for in-store pickup. Campus stores are trying to appeal to the customers lost to other online sales websites like Amazon. Lavoie explained that campus stores hope to see a rise in popularity and sales by modernizing the student shopping experience. The renovations to the campus store in the library “trickled down” from the general renovations to the LB building, according to Lavoie, but the online system has been in the works for a while. “We were going to do it anyways, it’s more exciting,” said Lavoie. The online system will be available year long, 24 hours a day, instead of just during peak periods, like it is now. 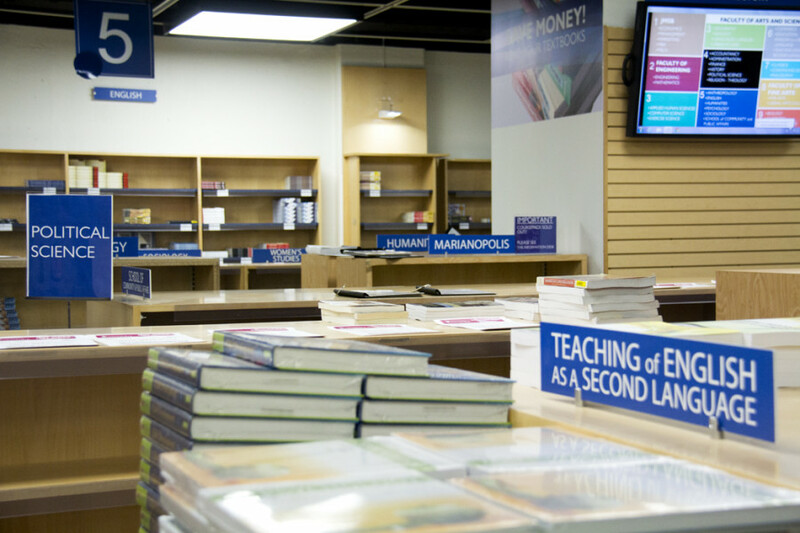 The prior online service only extended to textbooks, but will now include all retail items. Other changes to the ground floor of the LB building can already be seen. One addition is the new Starbucks that was made in partnership with the university food provider Aramark. It was opened in February, and a seating area has been added for students to study.